You're just getting more 40s by the day! It looks great on you. I love your snood, it's so cool, and you have such an amazing vintage look!! You have an angelical look 40s, I love the snood! Love the snood!! What a great addition to the outfit. Love the snood--what a fab color! It suits you so much - especially with the bow! Oh how cool. 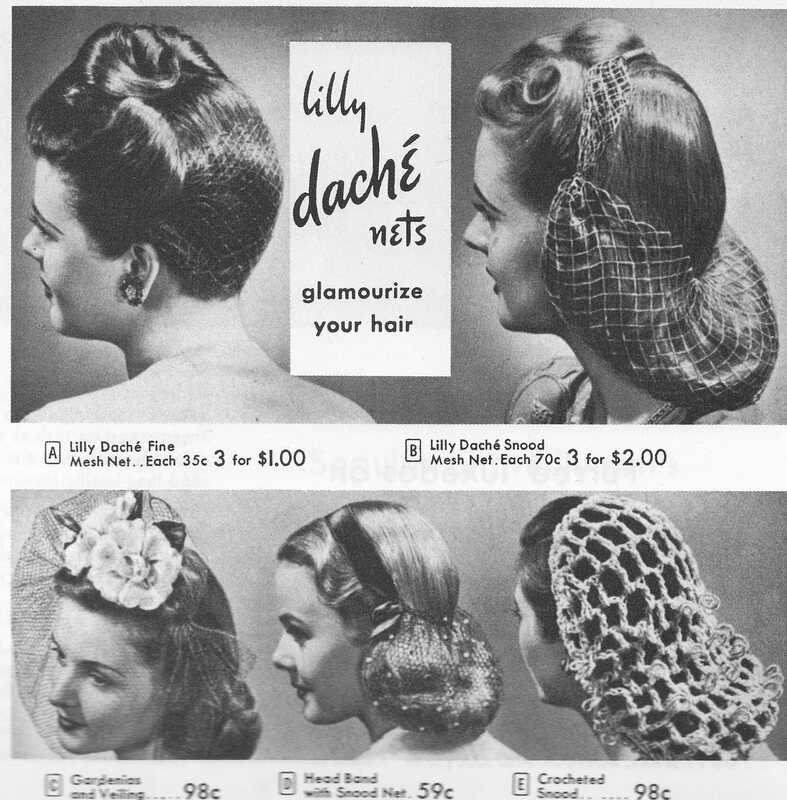 I had no idea what a snood was until visiting your blog today! It totally suits you and adds a dramatic flair to your look!